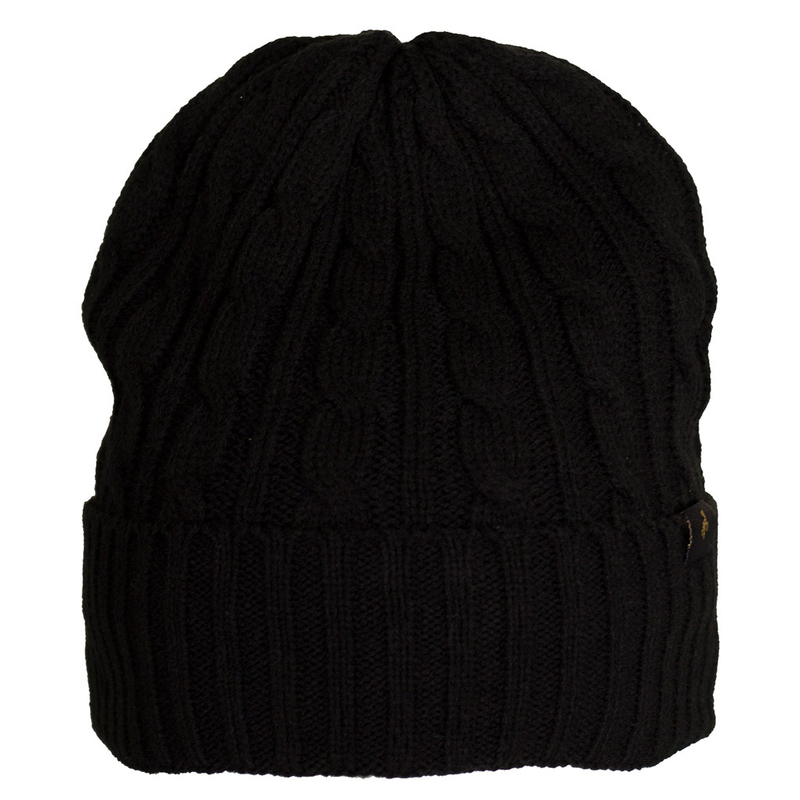 The casual and comfortable Green Lamb Dorothy Cable Hat is perfect for playing golf late into the season. 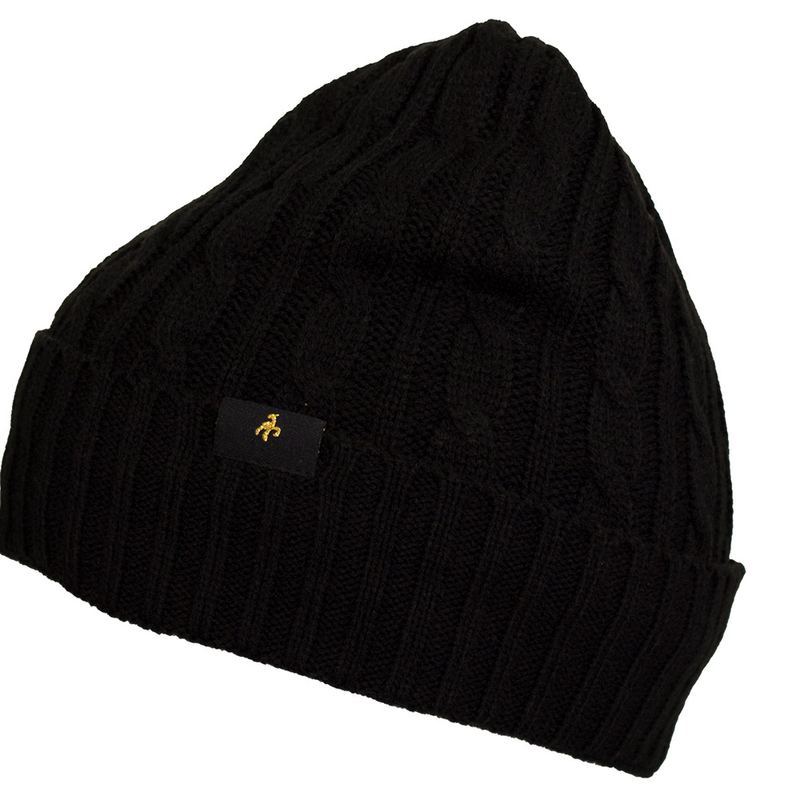 With a modern slouch design with a cable style knit which is easy care. Finer details include the Green Lamb flag label on the hem, and one size fits all.